Stay up to date on the latest news, events and announcements at Valley Brook! Valley Brook is now accepting applications for the 2018/2019 school year. Learn more about your child's teacher and view this month's calendar. Welcome to Valley Brook Country Day School! 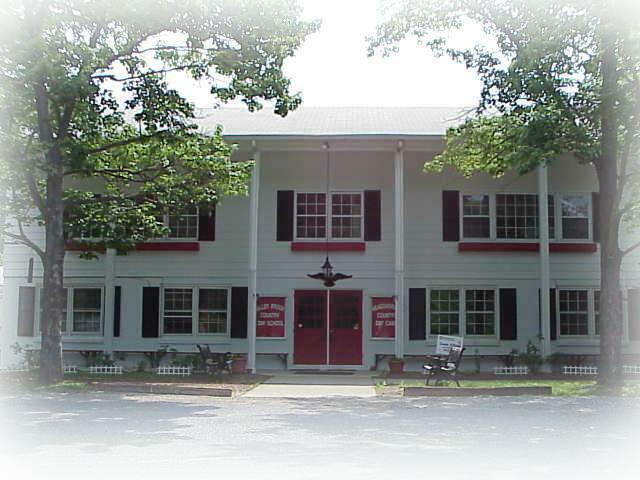 We are a private Preschool located on 50 beautiful acres in scenic Long Valley, New Jersey. We’ve been teaching little learners since 1956. Please visit our different pages to learn more about our school. If you have any questions our site may not answer, please do not hesitate to email us info@valleybrookschool.com or call us (908) 876-3840. Valley Brook offers 2-day, 3-day and 5-day programs based on your child's age. Scheduled throughout the year for each class. What Are People Saying About Valley Brook? Our daughter is in her second year of Pre-K and loves every day at school. She attends 3 mornings a week and we are happy with the progress she is making learning letters and numbers. The teachers are warm and welcoming. We were really excited to sit through part of a class on her birthday and read stories to the kids. The nature class is one of best things, and obviously the kids benefit from the fabulous country setting. The end of year fun day was a wonderful event that all the Valley Brook staff put on, with lots of activities and food to enjoy!